The gluten allergy symptoms information listed on this page is for basic purposes only. It is not intended for medical use. It's based on medical texts and journals, and is presented as a non medical opinion. This is in no way, shape or form intended to replace the valuable medical advice you would receive from your doctor. There is a very strong correlation between gluten and autoimmune diseases that cause hair loss. We're going to dive deeply into why we find it necessary to remove wheat products. The page below was written specifically for our hair loss visitors. In sensitive individuals, eating gluten can lead to a vast array of very disturbing symptoms. Some of the listed symptoms of gluten allergies are diarrhea, constipation, heartburn, stomach bloating, headaches, fatigue, hay fever, hives, joint pain, hypoglycemia, eczema, mental confusion, inability to absorb vitamin b-12, (pernicious anemia), itchy skin, osteopenia, varicose veins and migraines. Gluten allergy symptoms are associated with acne vulgaris, infertility, lupus, spontaneous abortions, low bone density, anaphylaxis, Crohn's Disease, irritable bowel syndrome, Addison's Disease, Sjogren's Syndrome, fibromyalgia and the full autism spectrum. In Dr. David Perlmutter's groundbreaking book, Grain Brain, he attributes disorders like dystonia, schizophrenia, Tourette's syndrome and epileptic seizures to gluten. Why gluten intolerance will cause skin itching, infertility or hypothyroidism in one person, and cause alopecia totalis or osteoporosis in another is unknown. Symptoms can include leaky gut syndrome, which is increased gut permeability. When the bowels are damaged from inflammation, large molecules of food and other dangerous particles are allowed to pass unrestricted through the gut lining. This unrestricted passage leads to acute auto-immune reactions and cascades into massive inflammation. One of the most severe gluten allergy symptoms is celiac disease, also called sprue. People with celiac disease have to follow a strict, gluten-free lifestyle in order to offset symptoms like bloating, abdominal pain and colon damage. There are probably over 100 diseases associated with eating gluten, some that I cannot even pronounce, like ichthyosiform dermatosis. The list of diseases associated with gluten is enormous. Interesting Fact: Did you know that gluten contains addictive peptides that act like opiods? Opioids are chemicals that send sensations of addictive pleasure to the brain. Cow's Milk, spinach, rice and beef also send pleasure signals to the brain. Americans typically have eight to 15 exposures to gluten-containing foods per day. In particular, bread products. To get symptoms under control, processed foods have to be closely monitored. Gluten is used in canning products and food emulsifiers. Gluten is hidden in everything, including Play-Doh, envelopes and spices. In many store bought baked goods, if you look at the ingredients list, they actually add gluten. So you're not only getting naturally occurring gluten found in grains, but an extra dose from the manufacturer. The safest route to eating gluten free is to eat whole foods, and then hand select the grains that do not contain gluten. This method gives you complete control over your health and eliminates the guesswork. Humans have only been eating grains since the beginning of agriculture 10,000 years ago. This is a short blip in time in the whole evolutionary process. For millions of years, we were hunters and gatherers. Humans ate eggs, plants, tubers, nuts, seeds and high-quality proteins like fish and game. We very rarely ate grains. Some scientists believe that we have not evolved to eat grains. Unlike many animals, humans have only one stomach, which makes us unable to fully digest wheat. When wheat goes undigested into our stomachs and into the intestinal tract, it can ferment and cause gas, bloating and discomfort. So you don't have to have severe gluten allergy symptoms to have a problem with wheat. Click here for more information about humans adapting to grains. Statistics: Experts estimate that up to 25 percent of Americans have a problem digesting wheat or have some type of gluten allergy. Gluten is one of the main proteins found in wheat-type grains. 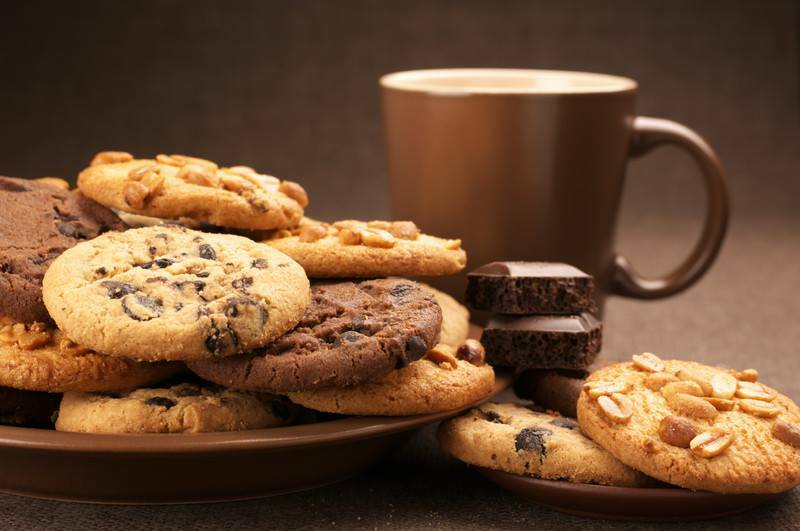 Gluten is what makes breads, cookies and cakes stick together and hold their firmness. Gluten gives bread a pocketed, airy, fluffy look. This is why we use xanthan gum for gluten-free breads, because it gives gluten-free baked goods viscosity and texture. In Wheat Belly, Dr. William Davis states that the wheat that's on the market today is not the same wheat our ancestors ate. Scientists engage in crossbreeding of wheat in a laboratory to increase the yield per acre. Crossbreeding and hybridization creates wheat that can resist disease and survive droughts. Our bodies instantly recognize this strange new type of hybridized wheat as an imposter, and mount a defense against it. Our immune systems do not recognize the strange DNA sequence from hybridized wheat, and this is where autoimmune disorders and hair loss come into play. For many of us, when wheat is consumed, our infinitely intelligent immune systems make a valiant effort to get rid of it. The resulting effects are new gluten allergy symptoms and diseases that are popping up with very exotic names. The key doesn't fit the lock, and the result is devastating illnesses that never existed before. Interesting Point: Wheat Belly points out that wheat is so radically altered that it cannot survive in the wild on its own without human intervention. According to Dr. Stephen Wangen, author of Healthier Without Wheat, an acute auto-immune reaction to wheat gluten is the missing link that doctors miss when diagnosing their patients. He states that hair loss is associated with immune disorders, and is listed as one of the side effects of autoimmune disease. Dr. Wangen teaches us that our gut is a huge part of our immune system. When gluten-containing grains are eaten and are recognized by your immune system as hostile, your body creates antibodies. There's a cascade of inflammation to ward off the perceived threat (wheat gluten). Our bowels can be damaged by the inflammation which has now caused cracks and fissures in the intestinal tract. The lining of the bowel, which is very thin to begin with, is damaged and is now allowing unauthorized particles to pass through tiny perforations. Normally, these materials would pass through the intestines as waste material. As a result, there's even more inflammation due to unauthorized bacteria and pathogens that are seeping through the gut. Gluten causes leaky gut by increasing zonulin levels too much. Zonulin is the protein responsible for allowing nutrients to pass through the gut. High zonulin levels are directly linked to increased gluten allergy symptoms. Hair loss can be caused by malabsorption of nutrients and inflammation from bowel damage caused by gluten. Dr. William Davis states that alopecia areata is caused by wheat due to an inflammatory response that causes a reduced hold on each hair shaft which causes shedding. Dr. Davis emphasizes that as long as wheat consumption continues, alopecia areata will continue. Malabsorption of nutrients from intestinal permeability. Antibodies attacking the immune system. 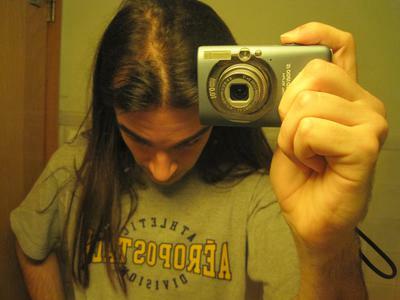 Inflammation and necrosis causing loosening and shedding of the hair. It has been documented through The Healthy Diet Paradise's hair loss diet academy that in most cases of advanced hair loss, the removal of wheat gluten is what causes spontaneous hair re-growth. Soy products are also an insidious cause of autoimmune disease and hair loss. Please read our page on soy to learn why. Every single journal I've read on gluten related to autoimmune disorders lists some form of alopecia as a possible consequence. If you've been diagnosed with any auto-immune disorder, including celiac disease, Graves Disease, Hashimoto Thyroiditis, lupus or pernicious anemia, and you're losing your hair, you can possibly take a closer look at gluten. Some people will create antibodies toward gluten that attack not only the gluten, but their hair follicles and other parts of the body. These antibodies are called gliadin antibodies. These antibodies reach over and above attacking gluten, and will go after other parts of the body it's trying to protect. 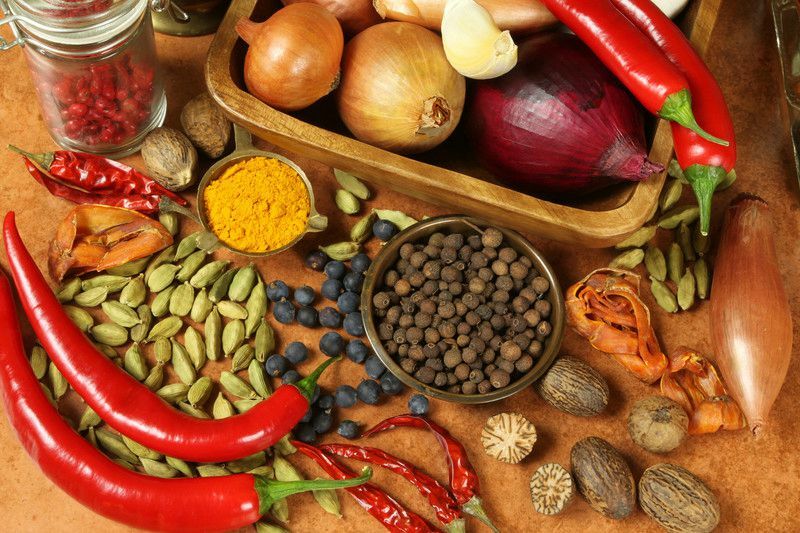 According to Dr. Stephen Wangen, many times, doctors either misdiagnose gluten allergy symptoms, or they miss them altogether. Dr. Wangen also states that doctors will often test for celiac disease by testing for villus atrophy. Villus atrophy is damage to the colon that shows up during an endoscopy. 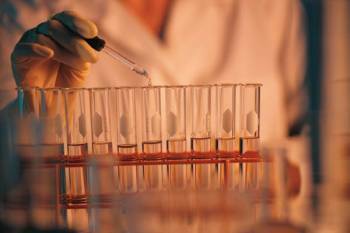 He states that doctors almost never test for non celiac gluten intolerance. So a person can basically be tested for celiac, the tests come up negative, and the doctors will assume their patient has no issue with gluten at all. Autism: During treatment for autistic children, gluten, along with casein, which is a milk protein, are removed. A significant number of autistic children have been documented to go into complete remission, or have reduced symptoms after adopting a gluten-free/casein-free diet. Brain Disorders: Gluten has been known to cause Alzheimer's-type symptoms. When the gluten was removed, the Alzheimer's type symptoms disappeared. 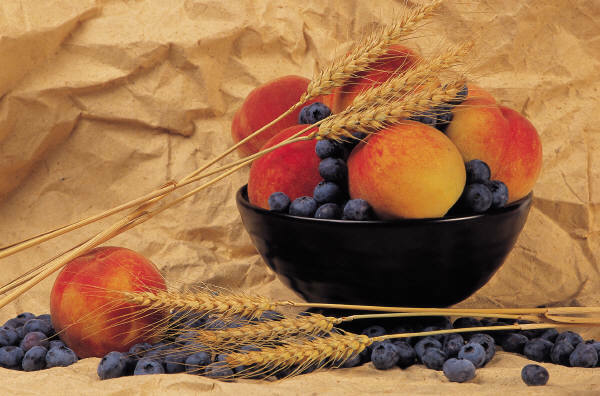 Schizophrenia: There is evidence that schizophrenia is much higher in regions that eat wheat. There is a tiny fraction of schizophrenia in regions where people do not eat wheat gluten. I've personally witnessed a schizophrenic individual reduce their auditory and visual disturbances by 90 percent after adopting a gluten-free diet. Wheat has been proven to cause hair loss. There are many different causes for hair loss. 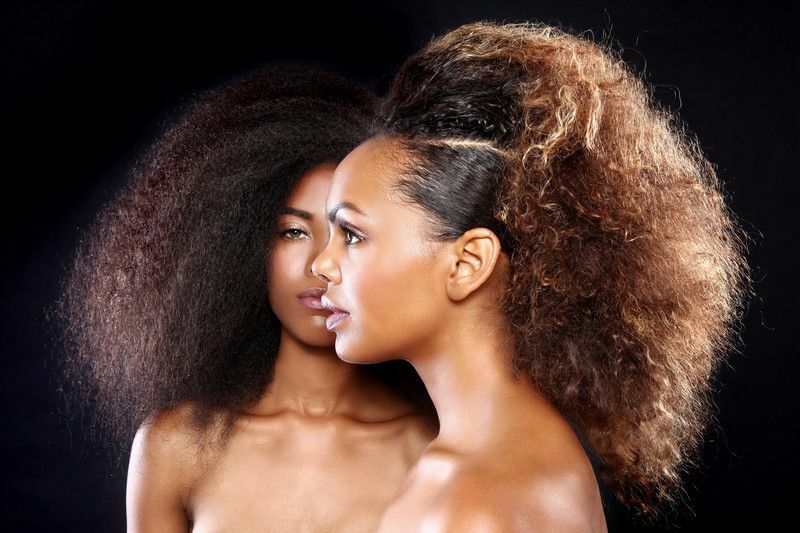 Please read our page that discusses different causes for hair loss. Order The Hair Loss Diet Interactive Video Coach to learn the complete science of the hair loss diet. Our step by step instructions teach you about the destructive effects of wheat, sugar, correct food combining, whole foods, how to combat addiction and much, much more. Click here to learn more. 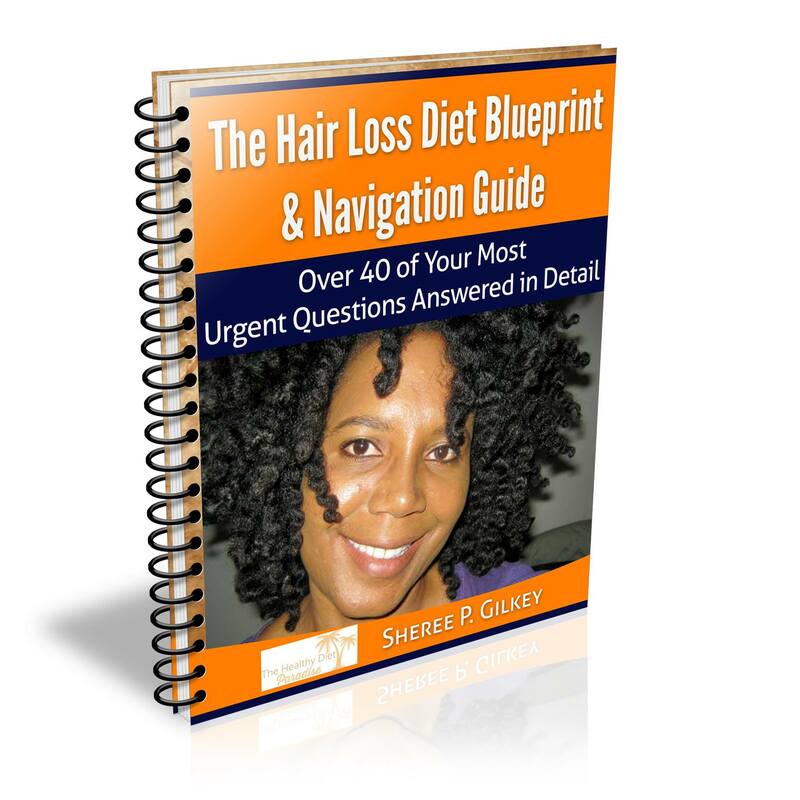 Be sure to check out our hair loss diet ebooks. Our ebooks are specifically designed for our hair loss visitors. 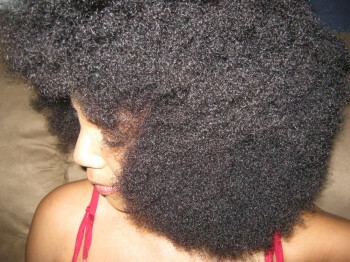 They will assist you in answering your most basic questions and speed up your hair regrowth process. Click here to view the page. 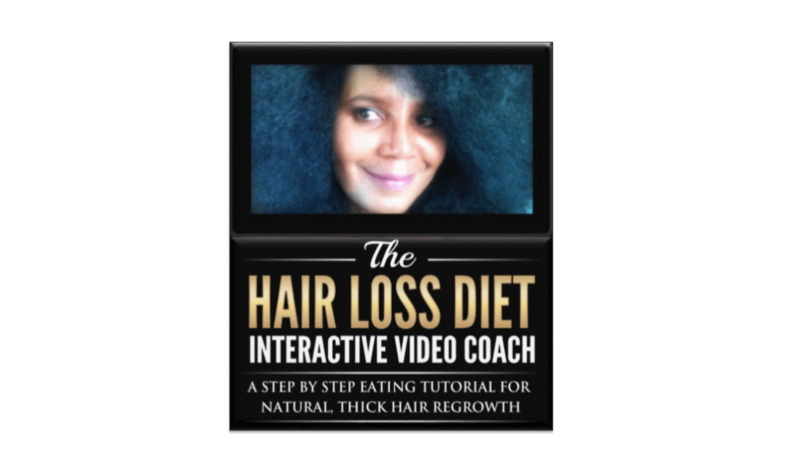 Watch The Hair Loss Diet Interactive Video Coach preview below!